Have you been eyeing out an alternative transport to work lately? 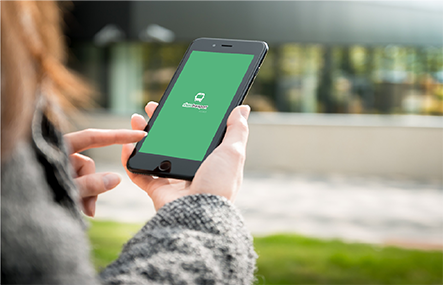 Why not try ShareTransport for an extra 20 minutes of time saving to enjoy better work-life balance? With almost the whole tiny red dot rushing to & fro places like CBD, One North & MapleTree Business City every single morning & evening, having a seat on public transport seems to be like a dream come true. While there are many carpooling options available in Singapore, surge prices might take a toll on your wallet in the long run. 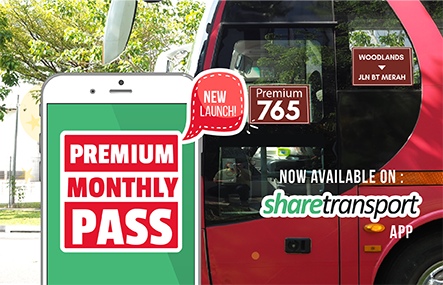 Enter ShareTransport Mobile App, which aims to provide you an affordable and direct travelling option to work through buspooling! Like us on Facebook & follow us on instagram for the latest updates and promos in town!